1. 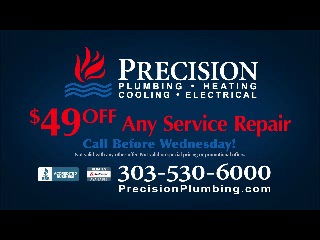 PUNCTUAL PLUMBING, HVAC & ELECTRICAL: Precision's technicians can be at your home, on-time, at your convenience. 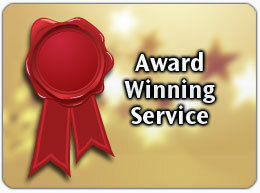 When you need service, you can depend on us to be there. 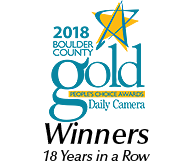 For the very best when it comes to service for your home's plumbing, heating, AC and electrical needs across the Boulder and Denver regions, call Precision Plumbing today.